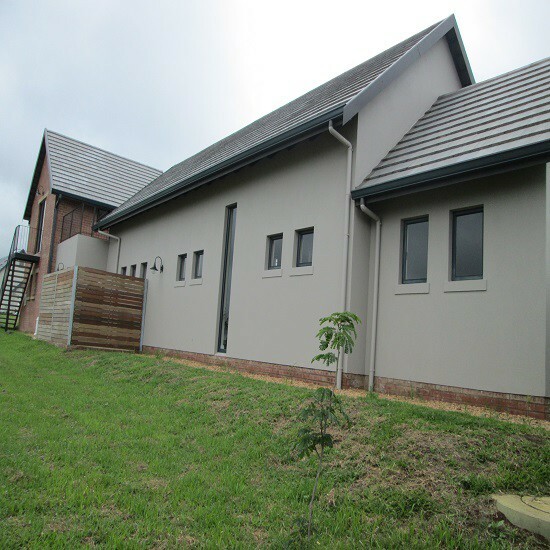 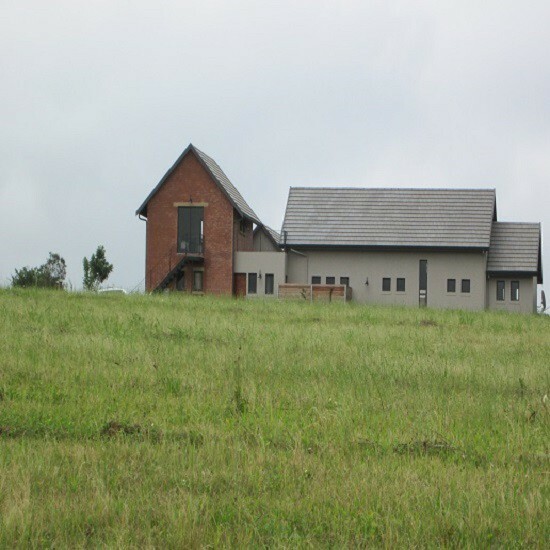 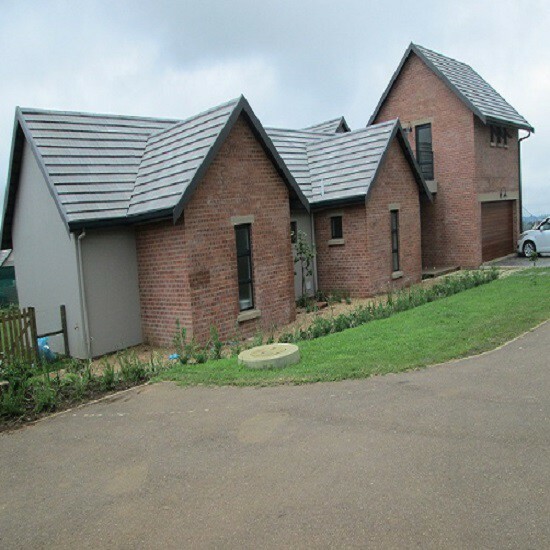 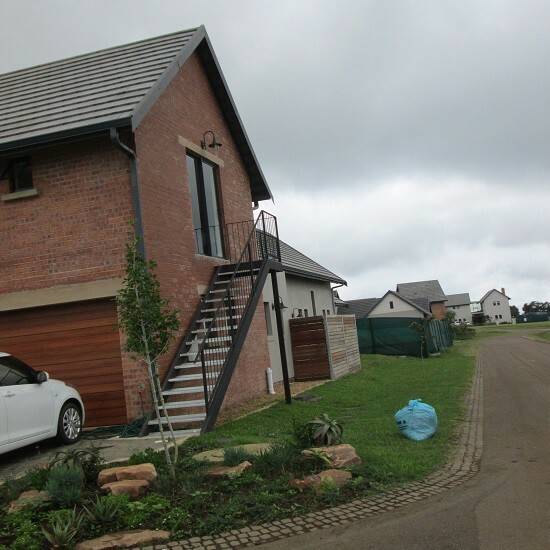 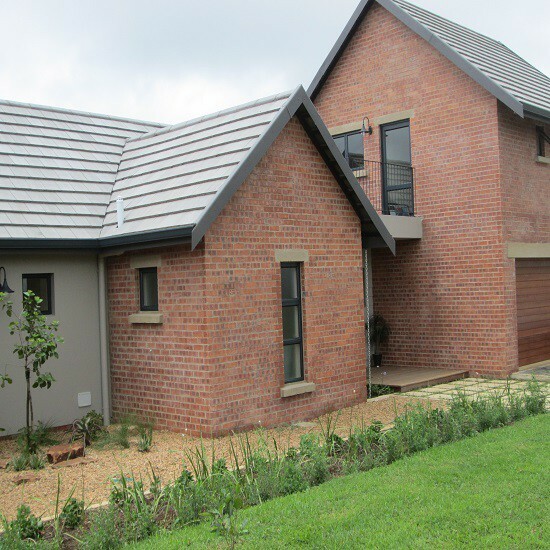 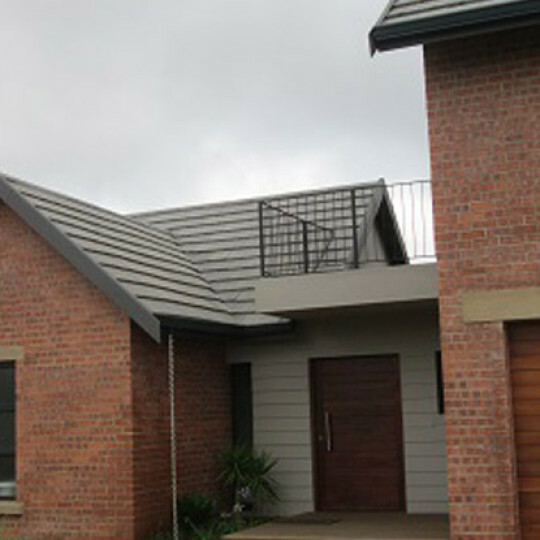 The house is located within the indigenous grounds of Cotswold Downs golfing estate. 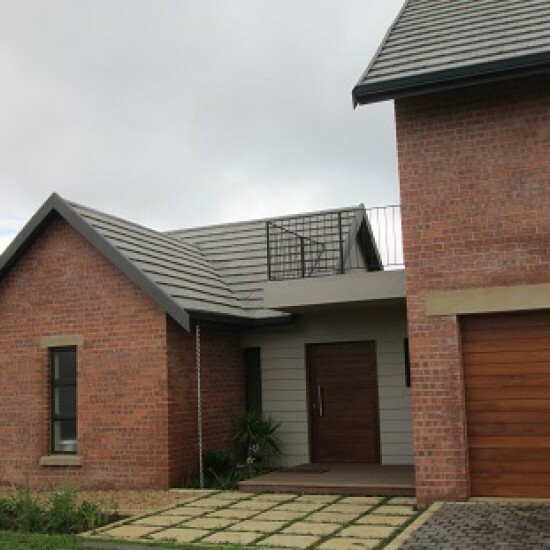 The building is split by the 2-storey garage structure which forms a knuckle within the overall context of the home. 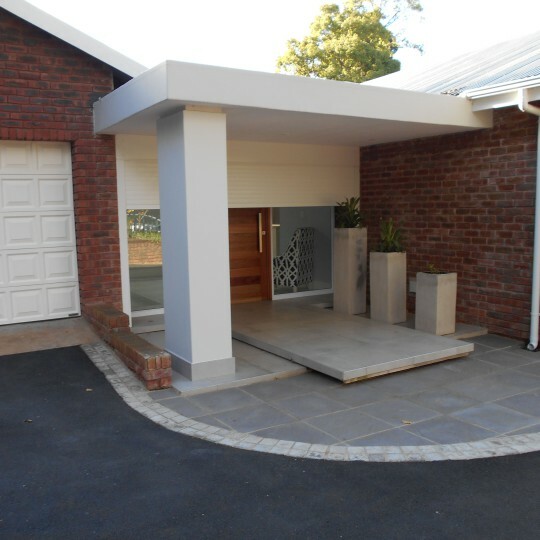 The guest and resident alike are invited to enter through the flat roof overhang, cantilevered off the garage wall. 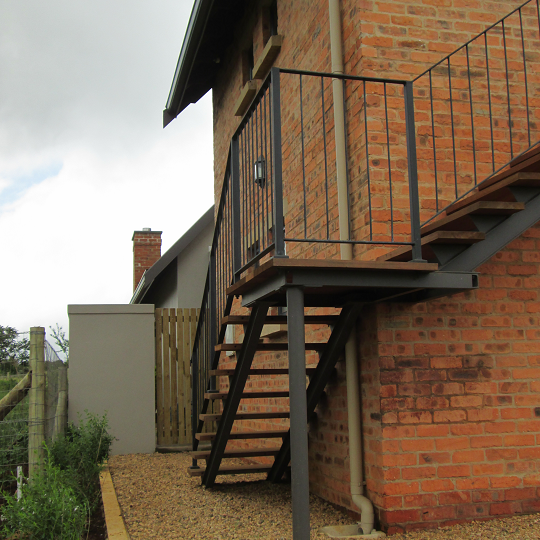 The private areas lead off to the North whilst the entertainment areas are on the East side of the house. 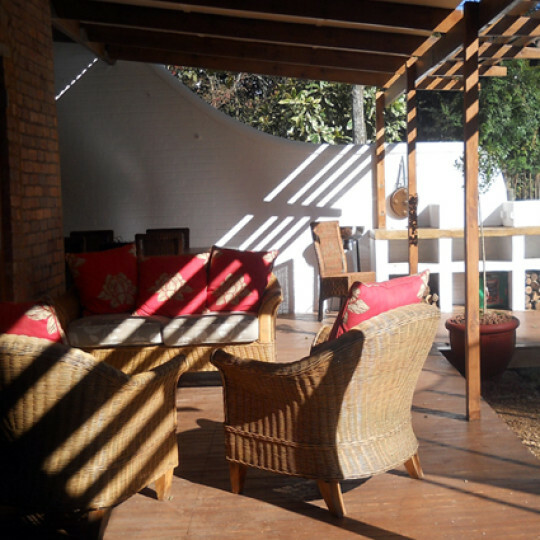 The overall architecture forms an‘L’ that embraces the timber verandah and north facing garden.